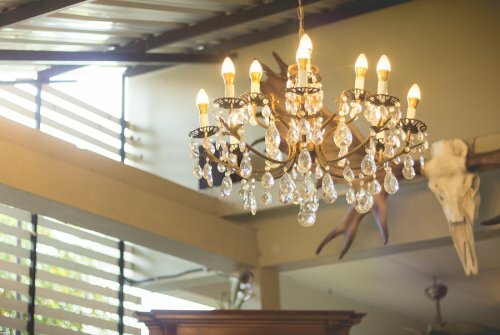 When you are shopping for eco friendly lights for your home, you may want to check out the beautiful chandeliers that are offered by Hudson Valley. Hudson Valley chandeliers are made from premium materials, such as aged brass and polished nickel. With their contemporary silhouettes and show stopping fixtures, Hudson Valley chandeliers will be a welcome addition to any room in your home. A company that sells eco friendly lights in San Jose can provide you with more information about the latest chandelier models from the makers at Hudson Valley. Once you have chosen a Hudson Valley chandelier that matches the interior design of your home, you will be ready to hire a team of LED lighting specialists to help you with your installation. A team of lighting professionals will know how to correctly wire and hang your chandelier from your ceiling. Your team can also help you determine the correct placement of your chandelier in your room. As a homeowner, the decisions that you make can have a major impact on the environment. With services from a lighting and fireplace company, you will be able to replace some of your old, outdated fixtures with new units that offer the best in energy efficiency and clean performance. When you hire a fireplace contractor in San Jose , you will be able to easily convert your dirty wood-burning fireplace to a clean and green gas model. Let’s take a closer look at this process and two other eco-conscious home upgrades that will help to reduce the carbon footprint of your home. A simple way to reduce your home’s carbon footprint is to swap out your conventional light bulbs for LED bulbs. 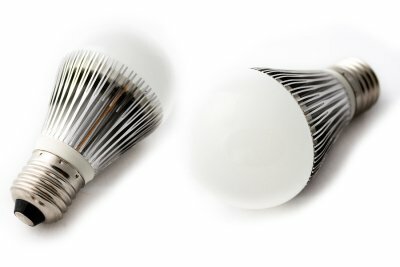 LED light bulbs consume significantly less electricity than regular bulbs, and they will last for thousands of hours before they need to be replaced. You will also find that LED lighting provides your indoor and outdoor spaces with gorgeous illumination. From pendant lights to recessed lights and more, LED lights can be installed in every type of light fixture around your property. Another terrific way to make your home more energy efficiency and environmentally conscious is to replace your traditional fireplace with an insert that runs on natural gas. Conventional fireplaces burn wood logs for fuel, which creates toxic smoke that can be harmful to the environment. Your new gas fireplace insert will run entirely on natural gas, which will allow you to heat your home without polluting the air. With a new gas fireplace insert, you will also not have to worry about purchasing firewood during the upcoming winter season. Many of the appliances and fixtures in your home can be swapped out for energy efficient models. 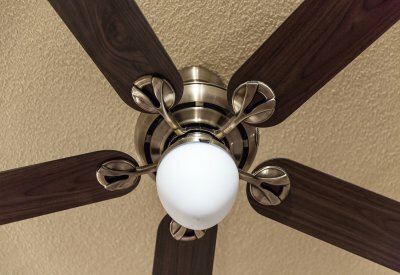 If you currently rely on your air conditioner alone for cooling during the summer months, now is a great time to think about installing new ceiling fans. Ceiling fans are incredibly energy efficient, and they will help to cool down your home’s indoor temperature, without using up significant amounts of energy.